If you have observed, conventional audio and speech analysis systems are typically built using a pipeline structure, where the first step is to extract various low dimensional hand-crafted acoustic features (e.g., MFCC, pitch, RMSE, Chroma, and whatnot). Although hand-crafted acoustic features are typically well designed, is still not possible to retain all useful information due to the human knowledge bias and the high compression ratio. 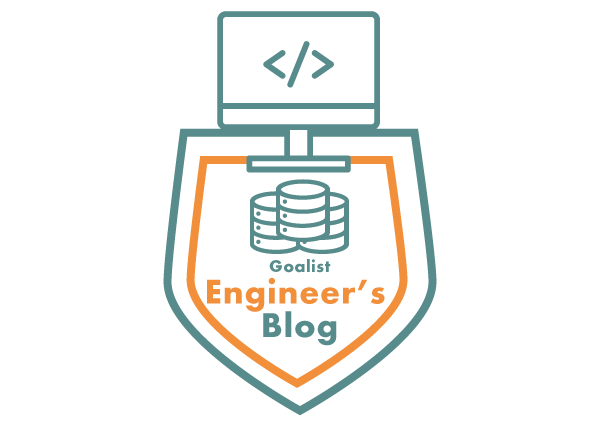 And of course, the feature engineering you will have to perform will depend on the type of audio problem that you are working on. 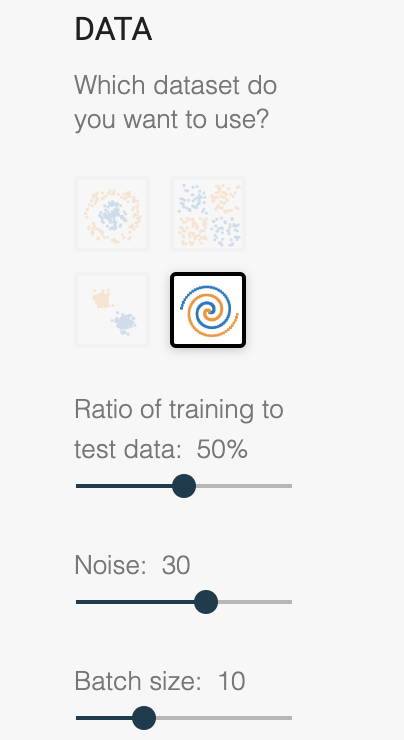 But, how about learning directly from raw waveforms (i.e., raw audio files are directly fed into the deep neural network)? 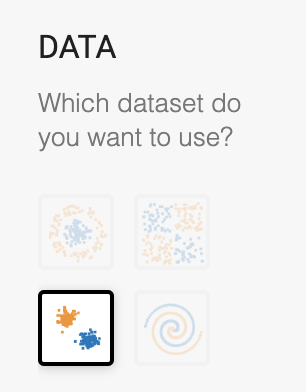 In this post, let's take learnings from this paper and try to apply it to the following Kaggle dataset. 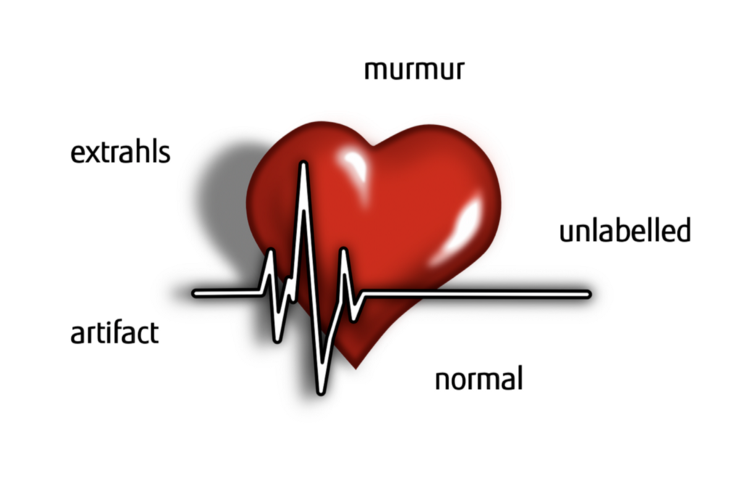 The downloaded dataset will have a label either "normal", "unlabelled", or one of the various categories of abnormal heartbeats. 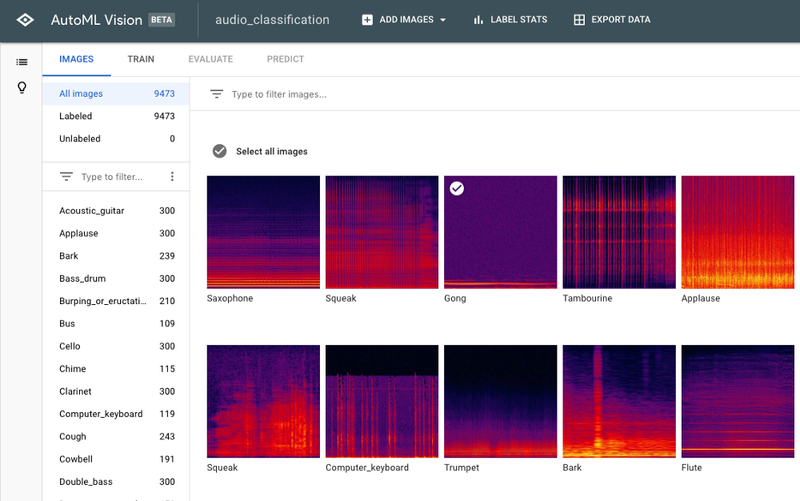 Our objective here is to solve the heartbeat classification problem by directly feeding raw audio files to a deep neural network without doing any hand-crafted feature extraction. Let's prepare the data to make it easily accessible to the model. extract_class_id(): Audio file names have its label in it, so let's separate all the files based on its name and give it a class id. For this experiment let's consider "unlabelled" as a separate class. So as shown above, in total, we'll have 5 classes. convert_data(): We'll normalize the raw audio data and also make all audio files of equal length by cutting them into 10s if the file is shorter than 10s, pad it with zeros. For each audio file, finally put the class id, sampling rate, and audio data together and dump it into a .pkl file and while doing this make sure to have a proper division of train and test dataset. As written in the research paper, this architecture takes input time-series waveforms, represented as a long 1D vector, instead of hand-tuned features or specially designed spectrograms. There are many models with different complexities explained in the paper. For our experiment, we will use the m5 model. 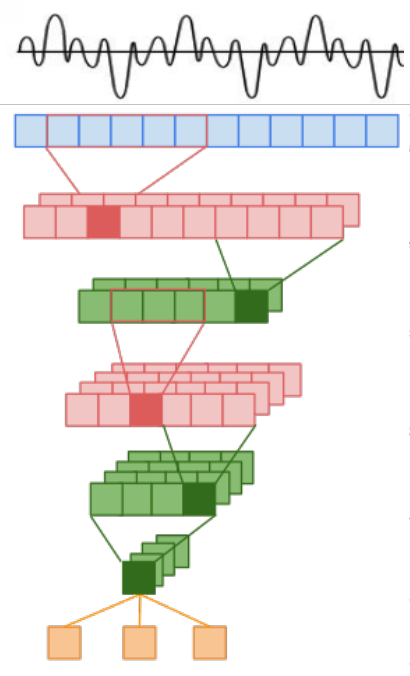 m5 has 4 convolutional layers followed by Batch Normalization and Pooling. 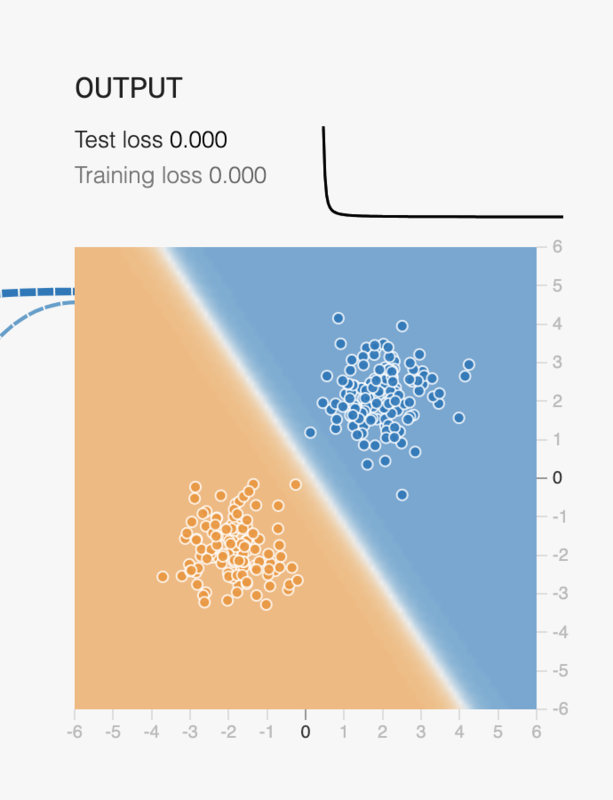 a callback keras.callback is also assigned to the model to reduce the learning rate if the accuracy does not increase over 10 epochs. 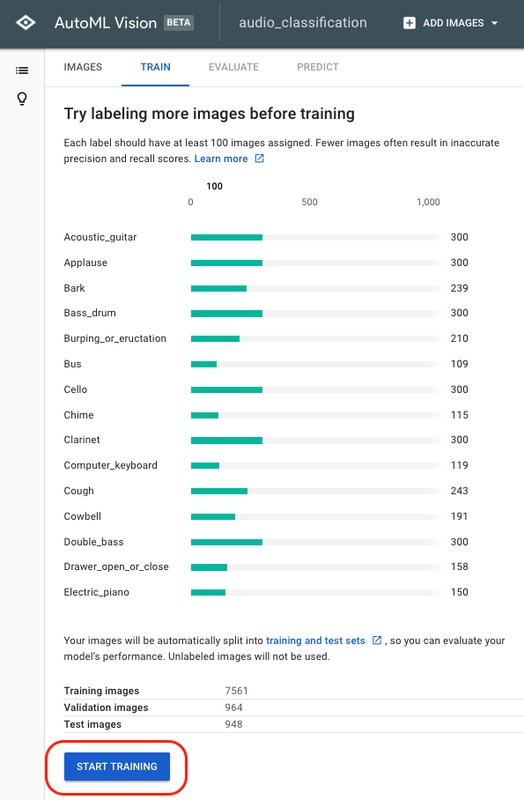 Let's start training our model and see how it performs on the heartbeat sound dataset. 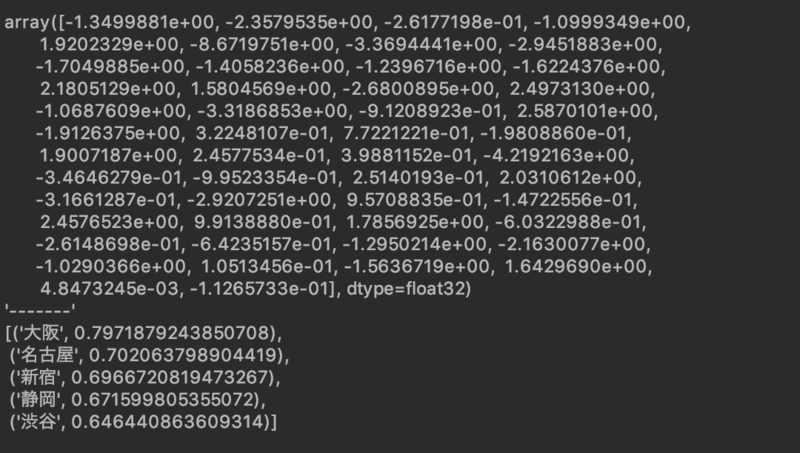 As per the above code, the model will be trained over 400 epochs, however, the loss gradient flattened out at 42 epochs for me, and these were the results. How did yours do? Congratulations! You’ve saved a lot of time and effort extracting features from audio files. Moreover, by directly feeding the raw audio files the model is doing pretty well. 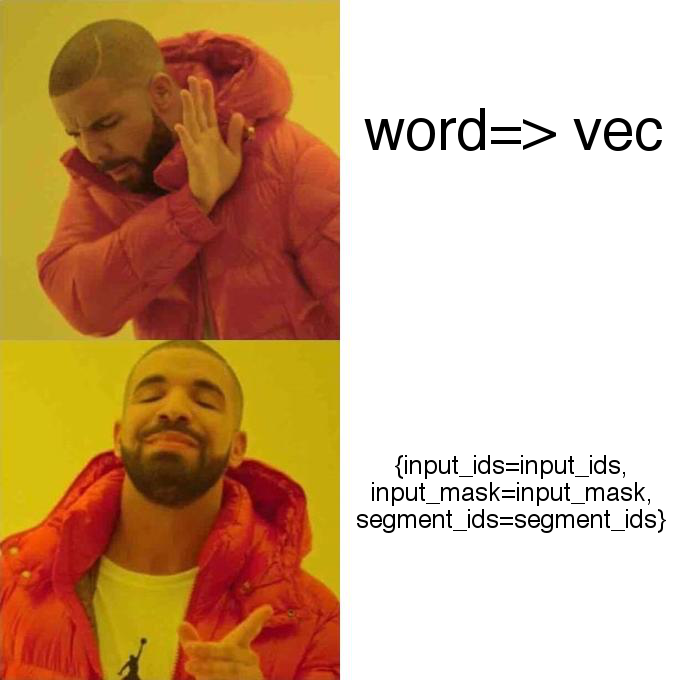 With this, we learned how to feed raw audio files to a deep neural network. 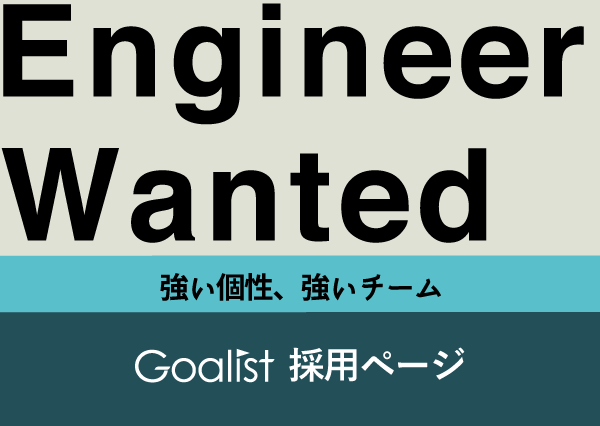 Now you can take this knowledge and apply to the audio problem that you want to solve. You just need to collect audio data normalize it and feed it to your model. Hello World! I'm very excited to share with you my recent experiment wherein I tried to teach my computer certain gestures and whenever those gestures are recognized certain actions will be performed. I have used power for Node js to achieve this. The idea is to create a native desktop app which will have access to the operating system to perform certain actions like a mouse click or a keyboard button press and also on the same native desktop app we'll try to train our model and draw inferences locally. 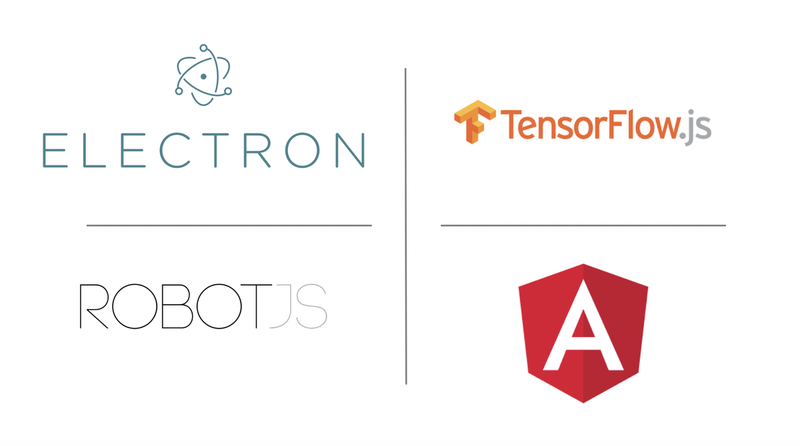 To make it work, I thought of using tensorflow.js and robotjs in an Electron App created using Angular. Create a new directory inside of the projects root directory and name it as "electron". We will use this folder to place all electron related files. Afterward, make a new file and call it "main.ts" inside of the "electron" folder. This file will be the main starting point of our electron application. Use the following as the content of "tsconfig.json" file. Now it's time to fill the "main.ts" with some code to fire up our electron app. There we go… our native desktop app is up and running! However, it is not doing anything yet. 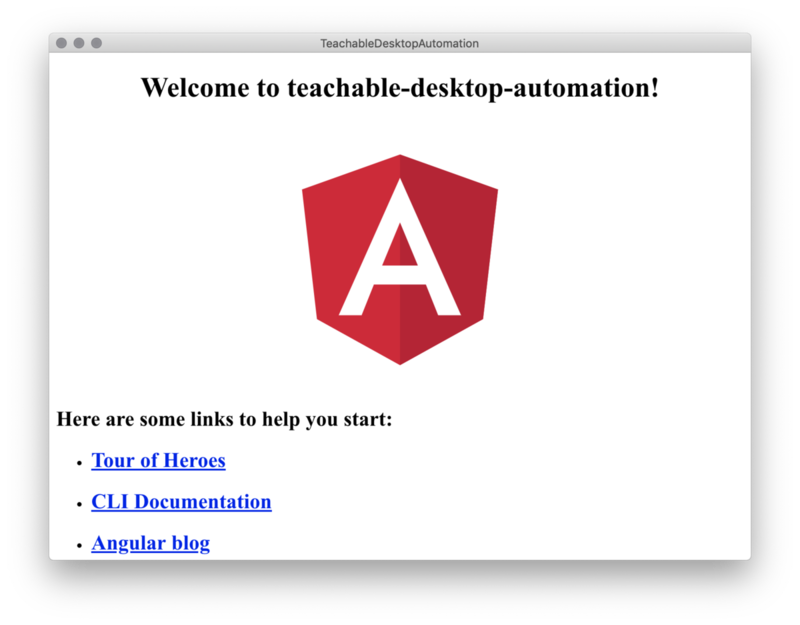 In order to simulate a mouse click or a keyboard button press, we will need robotjs in our project. And then inject its service to the component where you want to use the robot and use remote.require() to capture the robot package. 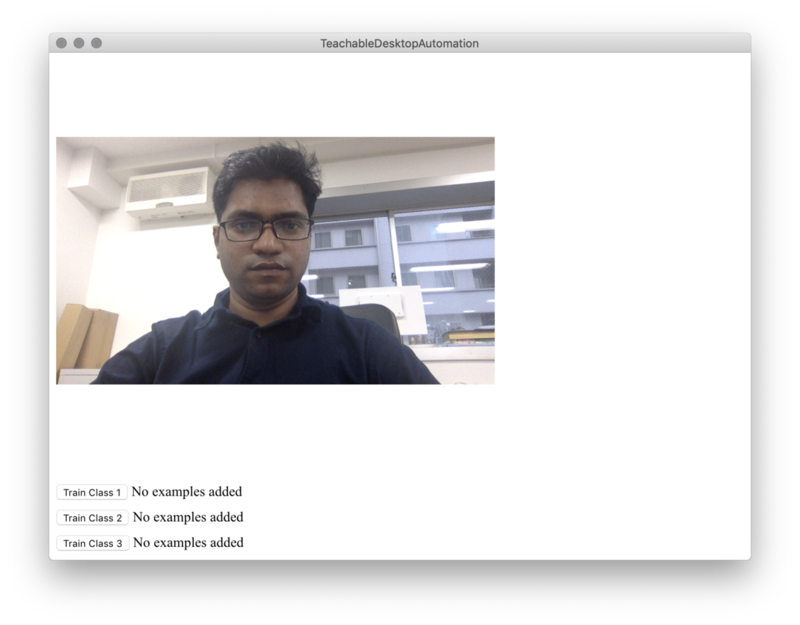 We'll be creating a KNN classifier that can be trained live in our electron app (native desktop app) with images from the webcam. Here is a quick reference to the methods that we'll be using in our app. You can always refer tfjs-models for all the details on implementation. 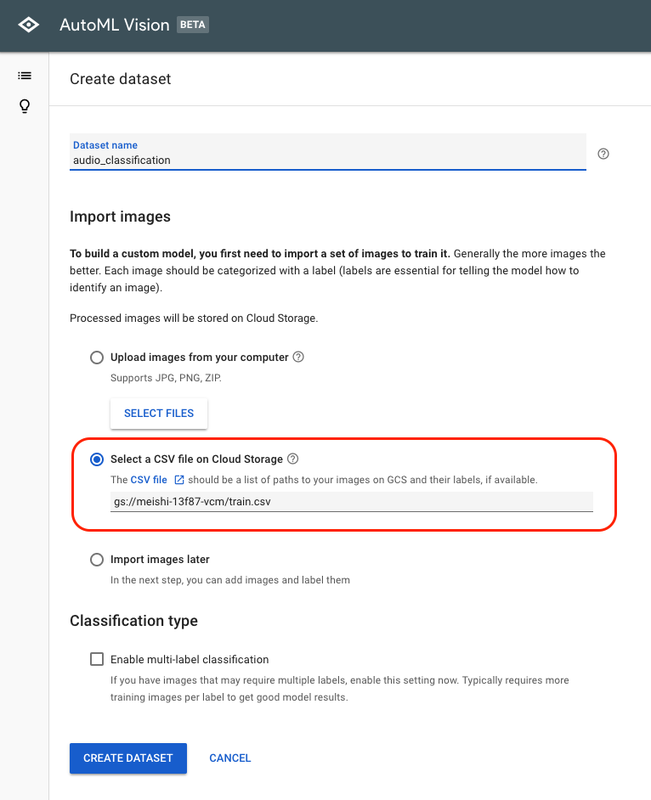 knnClassifier.create() : Returns a KNNImageClassifier. .addExample(example, classIndex) : Adds an example to the specific class training set. .predictClass(image) : Runs the prediction on the image, and returns an object with a top class index and confidence score. .load() : Loads and returns a model object. 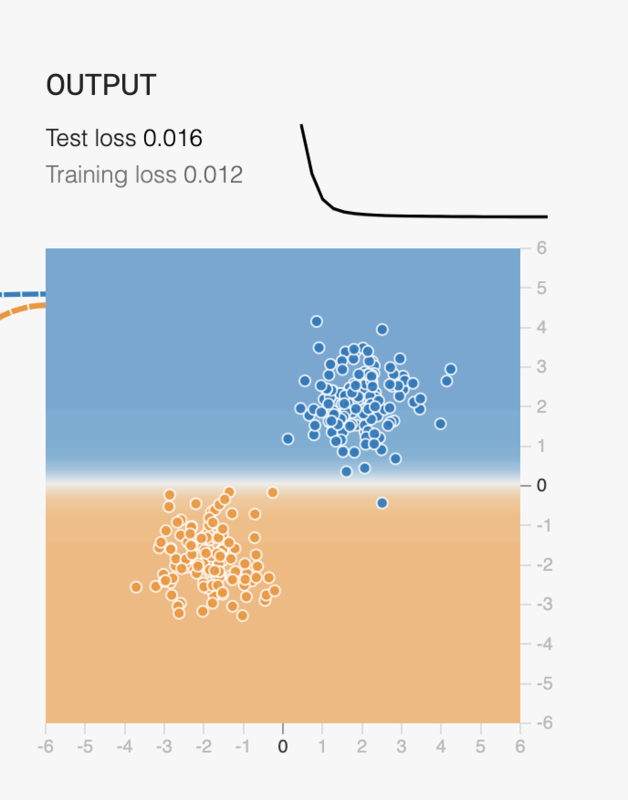 .infer(image, endpoint) : Get an intermediate activation or logit as Tensorflow.js tensors. Takes an image and the optional endpoint to predict through. 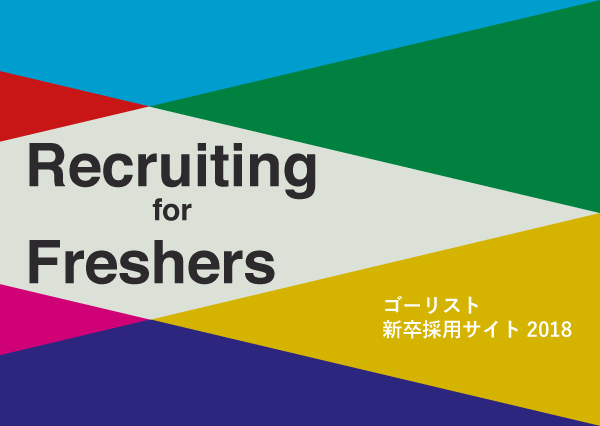 I'll train the image classifier on me waving to the webcam (Class 2) and also with me doing nothing (Class 1). With this, your computer can learn your gestures and can perform a whole lot of different things because you have direct access to your operating system. I have just scratched the surface, any enhancements, improvements to the project are welcome though GitHub pull requests. Well, that's it for this post… Thank you for reading until the end. My name is Vivek Amilkanthawar, see you soon with another one. """Get the vocab file and casing info from the Hub module.""" 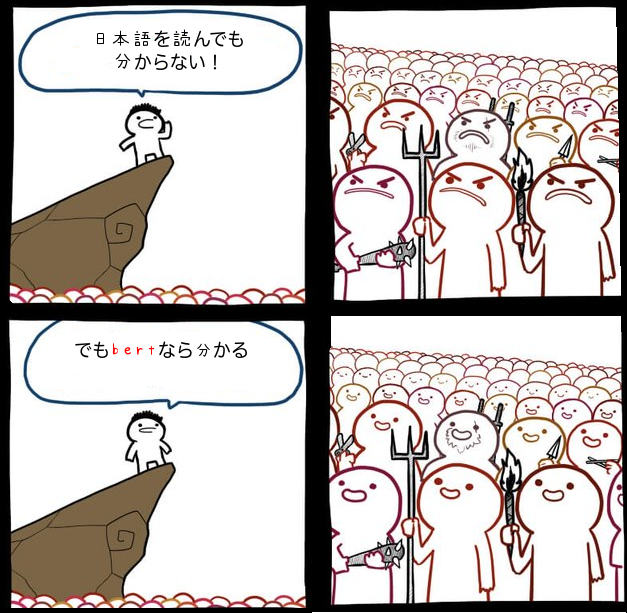 また、こちらも参考になりました。 GitHub - philipperemy/japanese-words-to-vectors: Word2vec (word to vectors) approach for Japanese language using Gensim and Mecab. 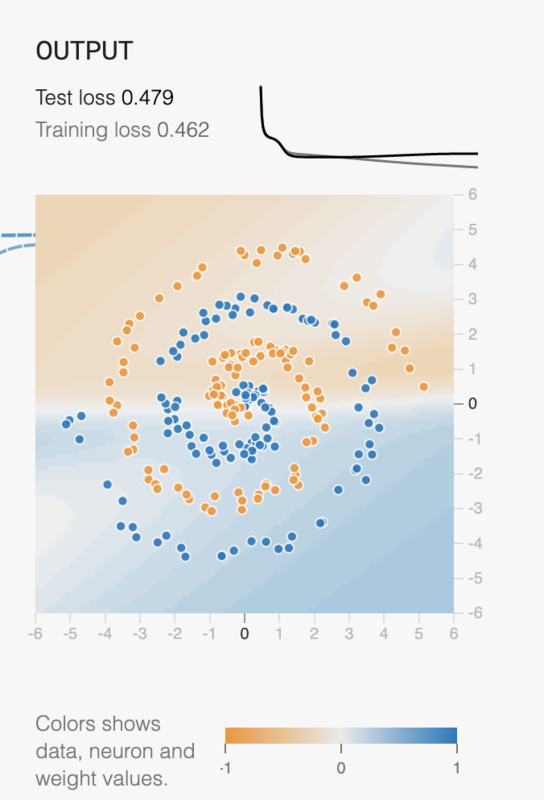 Implementing deep learning algorithms from scratch using Python and NumPY is a good way to get an understanding of the basic concepts, and to understand what these deep learning algorithms are really doing by unfolding the deep learning black box. 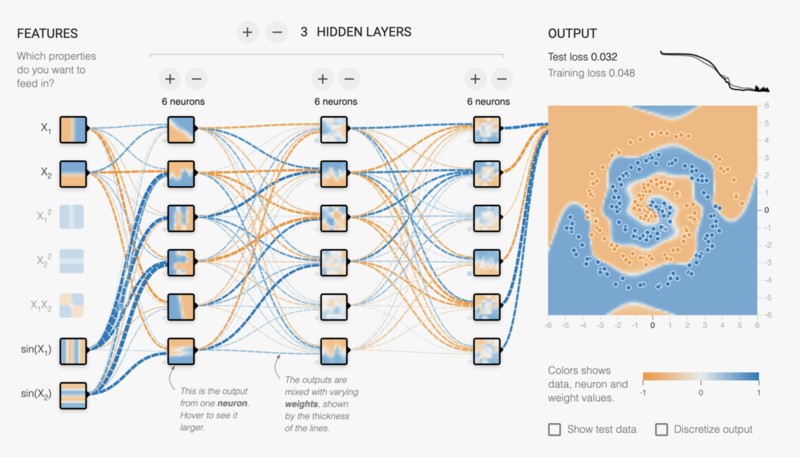 However, as you start to implement very large or more complex models, such as convolutional neural networks (CNN) or recurring neural networks (RNN), it is increasingly not practical, at least for most of the people like me, is not practical to implement everything yourself from scratch. Even though you understand how to do matrix multiplication and you are able to implement it in your code. 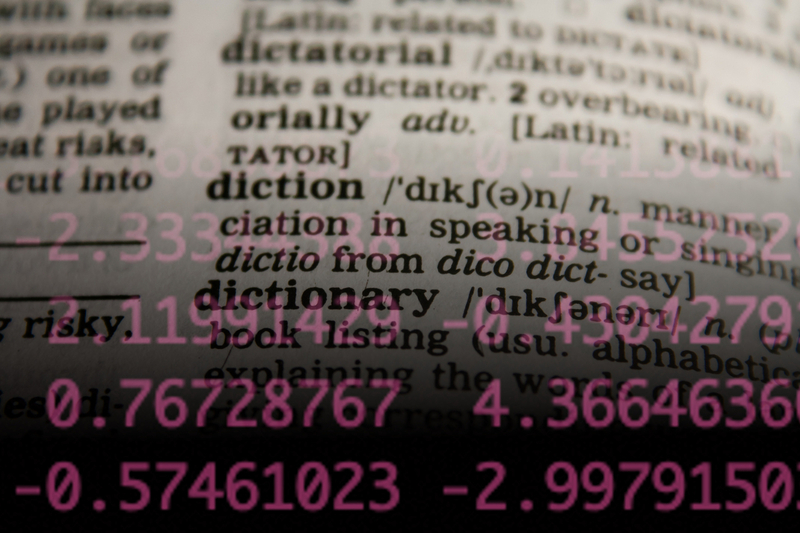 But as you build very large applications, you'll probably not want to implement your own matrix multiplication function but instead, you want to call a numerical linear algebra library that could do it more efficiently for you. Isn't it? 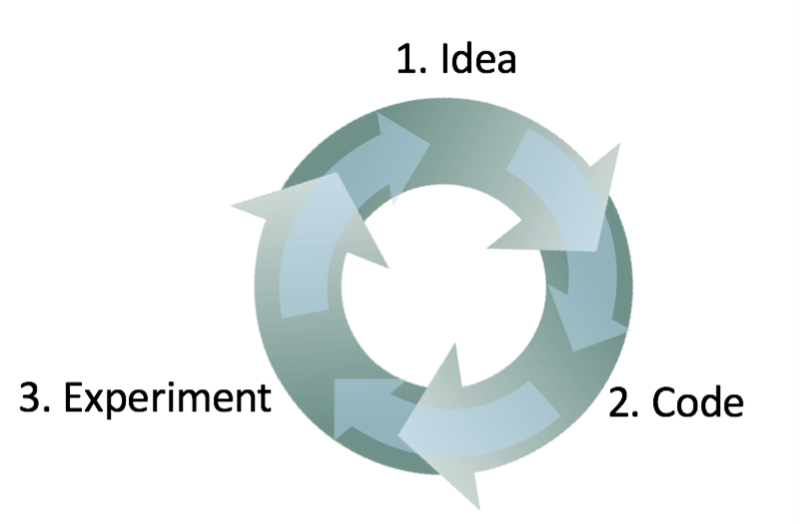 The efficiency of your algorithm will help you fail fast 😃 and thus will help you to complete your iteration throughout the IDEA -> EXPERIMENT -> CODE cycle much more quickly. 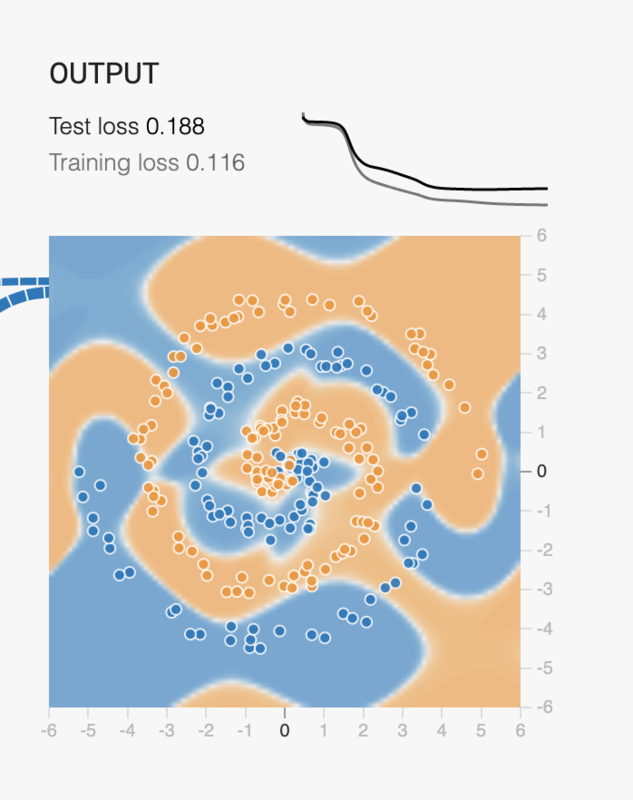 I think this is crucially important when you are in the middle of Deep Learning pipeline. 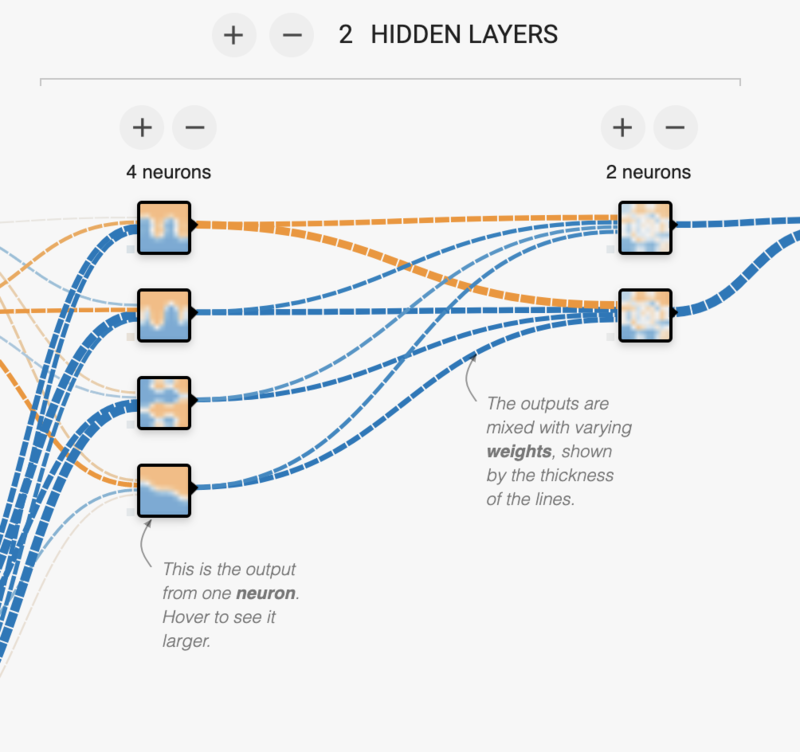 Today, there are many deep learning frameworks that make it easy for you to implement neural networks, and here are some of the leading ones. 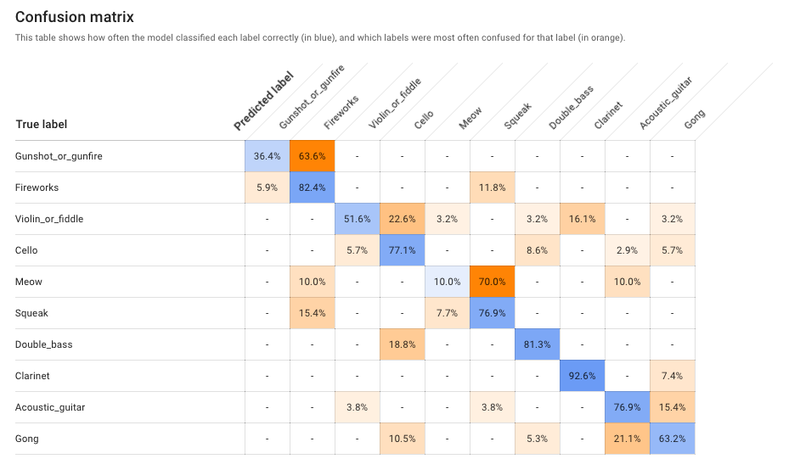 Each of these frameworks has a dedicated user and developer community and I think each of these frameworks is a credible choice for some subset of applications. 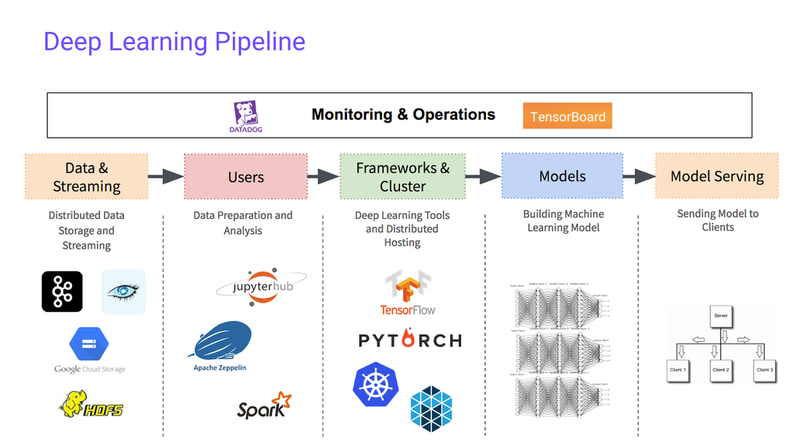 However, when I see the below graph my obvious choice goes for TensorFlow. 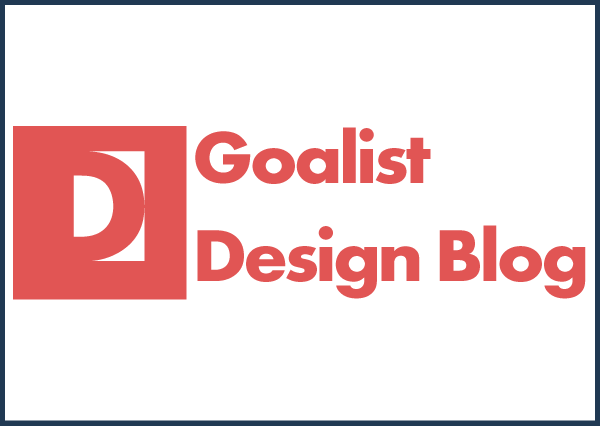 I think many of these frameworks are evolving and getting better very rapidly. If the framework scores top in popularity in 2018 then by the end of 2019 it may not hold the same position. 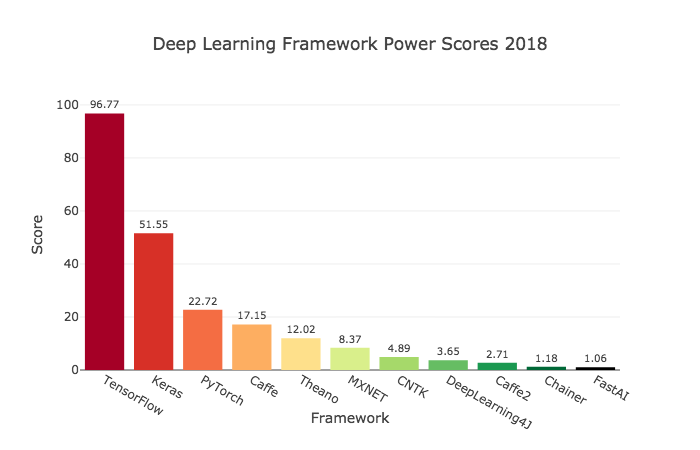 There are a lot of people writing articles comparing these deep learning frameworks and how well these deep learning frameworks changes. 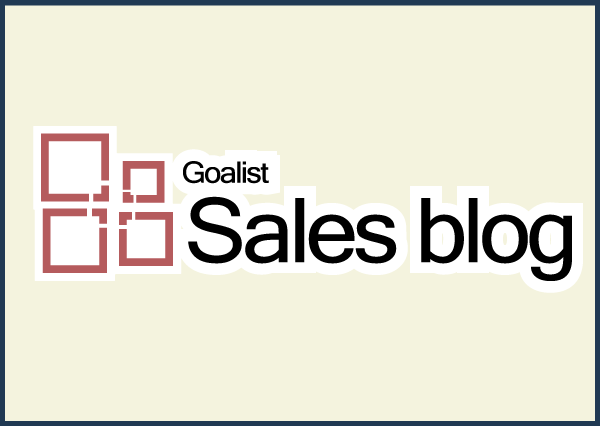 And because these frameworks are often evolving and getting better month to month, I'll leave you to do a few internet searches yourself, if you want to see the arguments on the pros and cons of some of these frameworks. 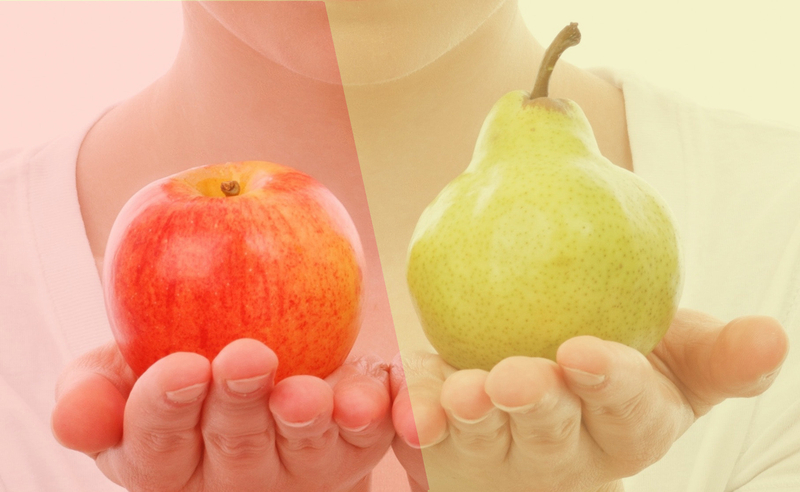 So, how can you make a decision about which framework to use? Rather than strongly endorsing any of these frameworks, I would like to share three factors that Stanford Professor Andrew Ng considers important enough to influence your decision. 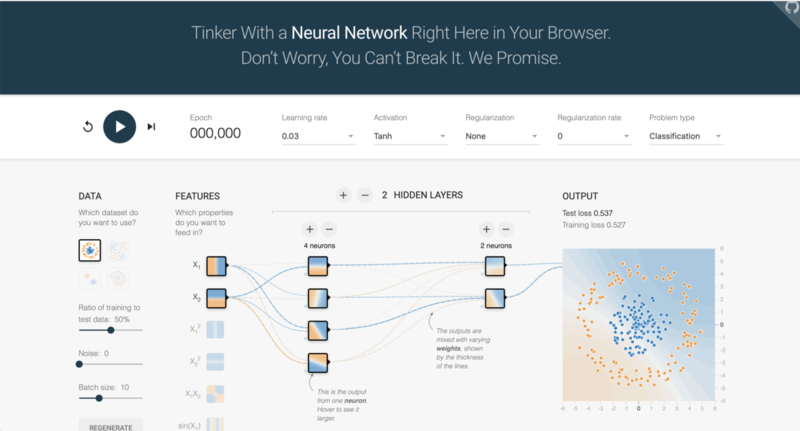 This includes developing, iterating, and finally, deploying your neural network to production where it may be used by millions of users. 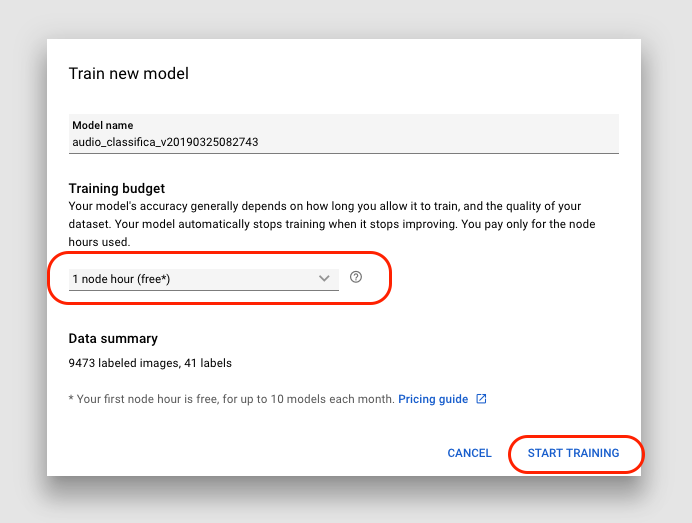 Training on large data sets can take a lot of time, and differences in training speed between frameworks can make your workflow a lot more time efficient. This last criterion is not often discussed, but Andrew Ng believes it is also very important. A truly open framework must be open source, of course, but must also be governed well. So it is important to use a framework from the company that you can trust. 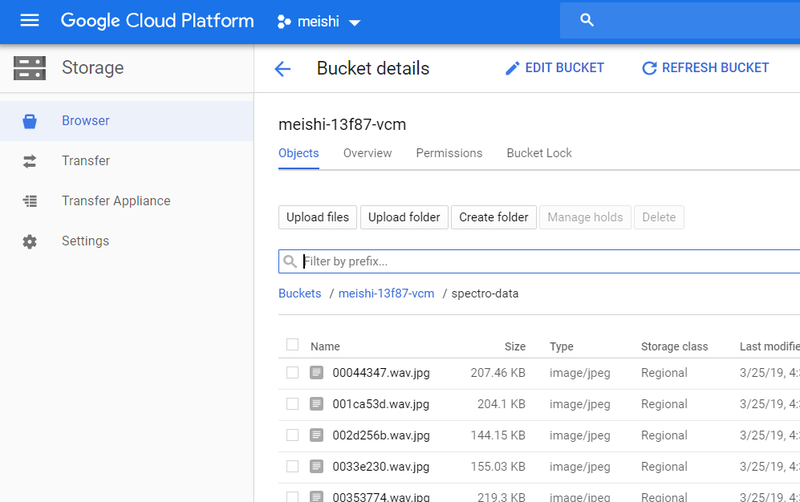 As the number of people starts to use the software, the company should not gradually close off what was open source, or perhaps move the functionality into their own proprietary cloud services. But at least in the short term depending on your preferences of language, whether you prefer Python or Java or C++ or something else, and depending on what application you're working on, whether this can be division or natural language processing or online advertising or something else, I think multiple of these frameworks could be a good choice. So that was just a higher level abstraction of deep learnig programming framework. 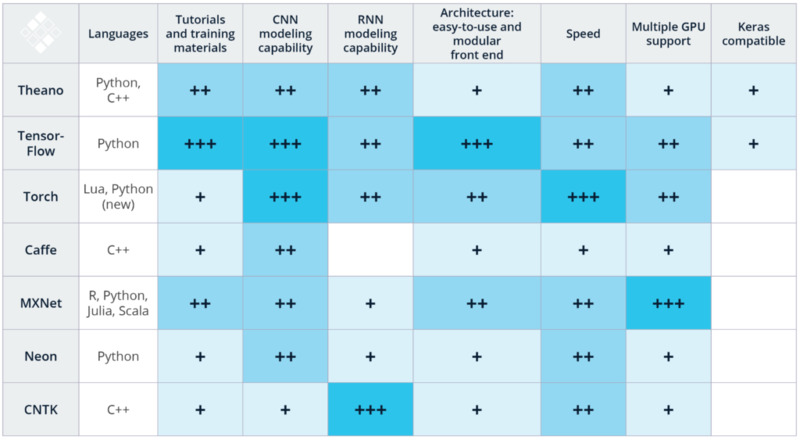 Any of these frameworks can make you more efficient as you develop machine learning applications. 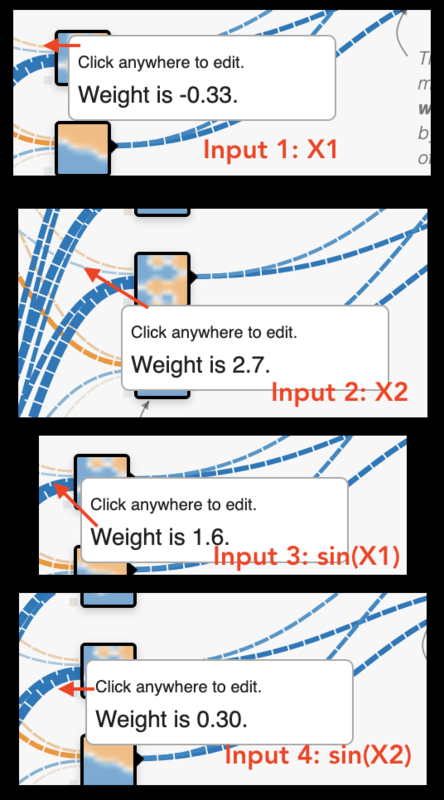 In a subsequent post, we'll take a step from zero → one to learn TensorFlow.